Get the right amount of good quality colostrum into your calves and kickstart their long-term health. Colostrum is a protein-rich food source with the highest levels of protective antibodies. 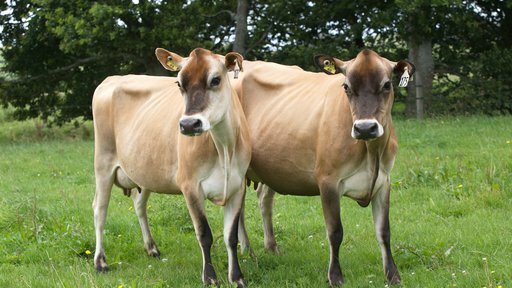 Cows produce colostrum in the first milking. The next seven to nine milkings produce transition milk. While it's nutritional, transitional milk doesn't have the same level of antibodies. So, it’s important you understand the role colostrum plays in calf health if you want to give them a good start to life. This will help you minimise or prevent devastating diseases and costly losses. infectious bugs they may encounter after birth. You can’t always rely on a dam to provide a calf with the volume and quality of colostrum it needs. Take the following measures to make sure your calves get the antibodies they need to be healthy. Provide extra, high-quality colostrum in the first 24 hours of life, via tube or teat feeders. Give calves at least two litres of colostrum during the first six hours after birth. Check colostrum quality using a Brix refractometer to see if it’s above the 22% Grade One threshold. Vaccinate your herd against viruses such as Rotavirus and Coronavirus three to six weeks before calving (seek veterinary guidance on timing). Store first milking colostrum separate from transition milk in a clearly labelled lidded drum or vat – refrigerate at four degrees celsius. Add a chemical preservative agent (within regulatory requirements) such as potassium sorbate, if refrigeration isn’t an option. Clean all storage and feeding equipment to reduce risk of microbial contamination. Here are some of the factors that influence the quality of the colostrum produced. Cows below BCS 4 produce less colostrum. Older cows, on average, produce better quality colostrum than first calvers. Short dry periods of less than three weeks can affect quality. Cows that leak milk pre-calving will have reduced colostrum quality when they calve. Colostrum quality experiences rapid decline each hour following calving. Purebred Holstein colostrum contains lower antibody levels than that from Jersey cows. Regular pickups during calving (twice daily) increase the likelihood of collecting good colostrum. Kickstart the health of your calves by getting your colostrum practices right. 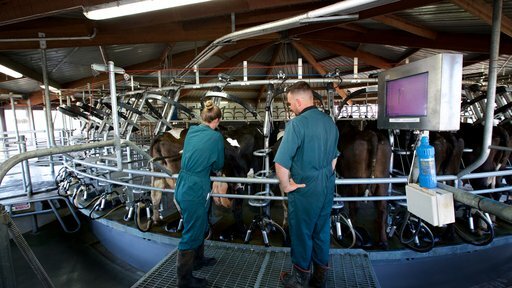 Get in touch with your vet or local DairyNZ consulting officer for more information. 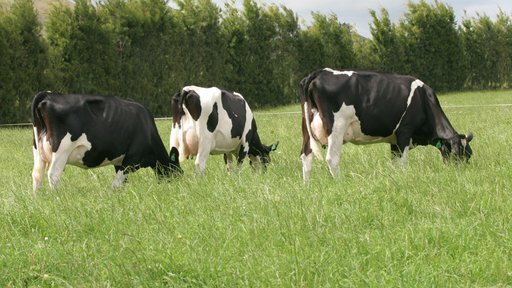 Maximise your herd’s reproductive performance, boost productivity and increase profitability by getting your cows in-calf early. 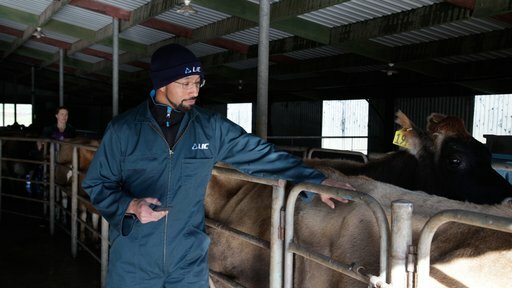 Get your animals in the right shape for calving by starting your BCS strategy in early summer. Switch to all artificial breeding (AB) for the whole mating period and get the similar results for less. Learn how cows become non-cyclers, how to identify them and what you can do to reduce their numbers in your herd.